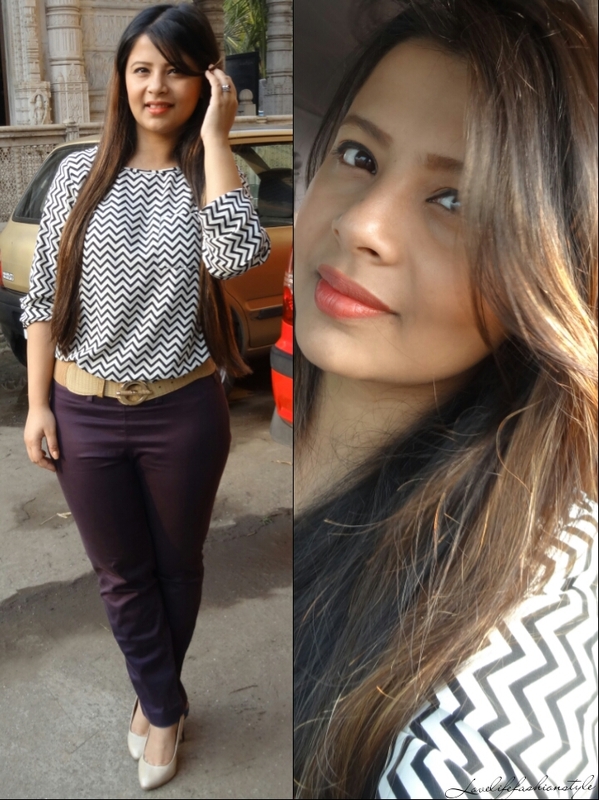 So, without much a do, let the pictures do the talking, what say…? 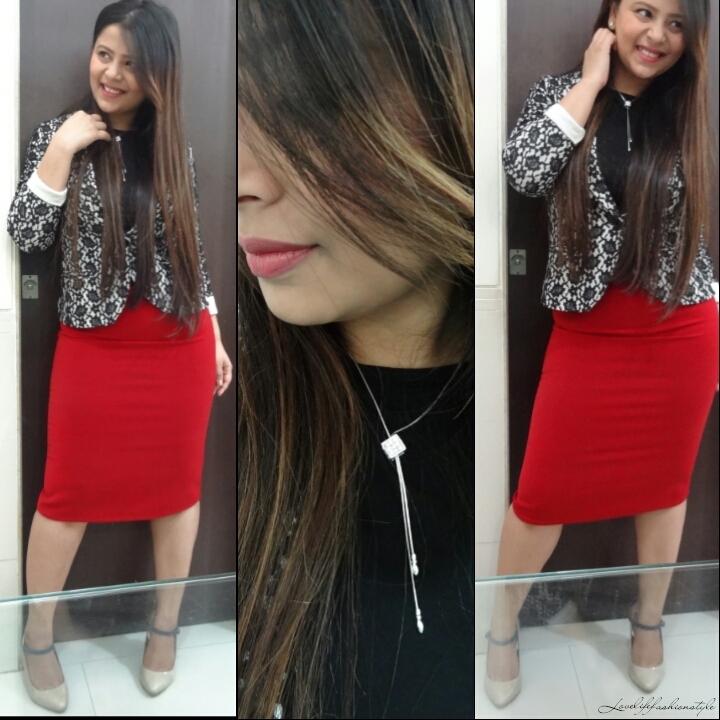 Paired my fav red pencil skirt, #ucb| with a black and white lace blazer, Max Fashions| and a black tee from #code| for a subtle contrast. 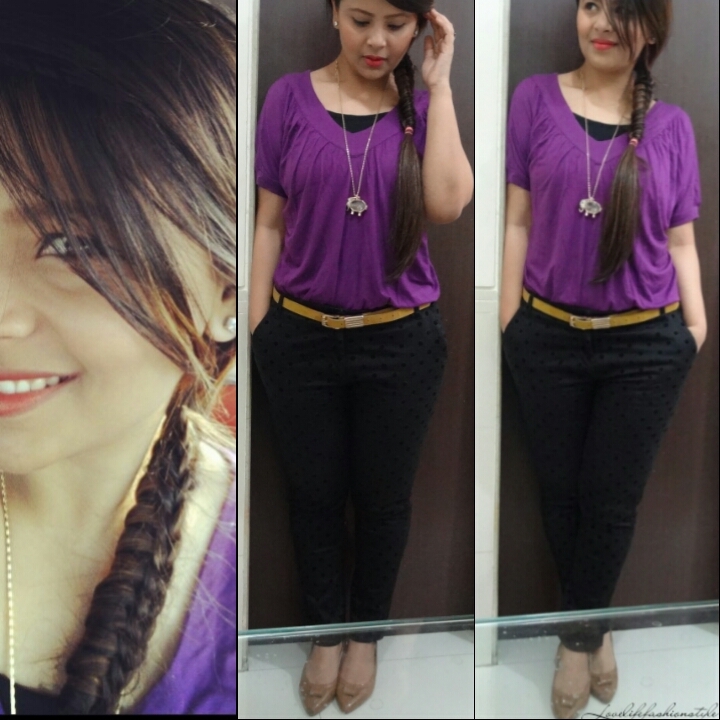 Some dainty accessories and heels to complete the look. 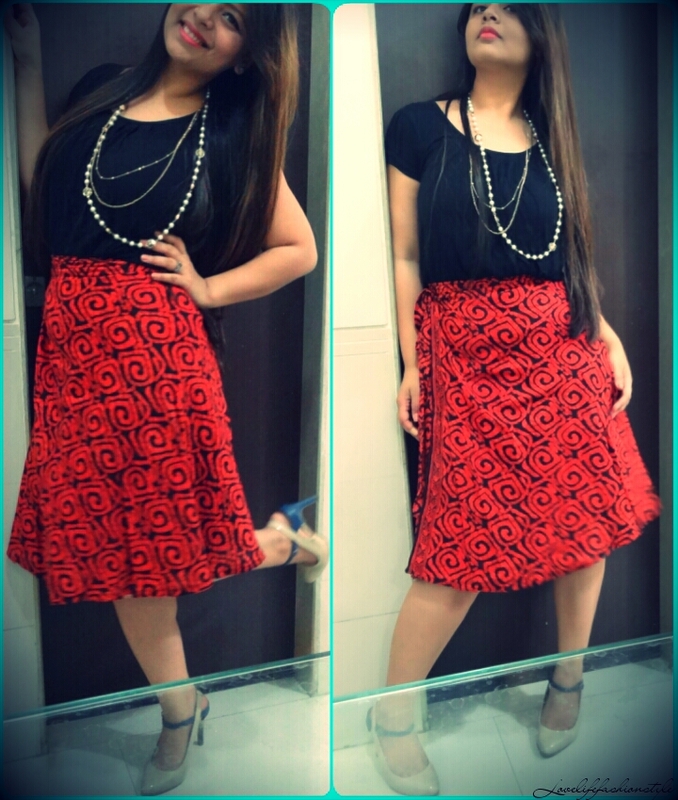 So, finally incorporated the balloon blouse, #And| into the formal attire. 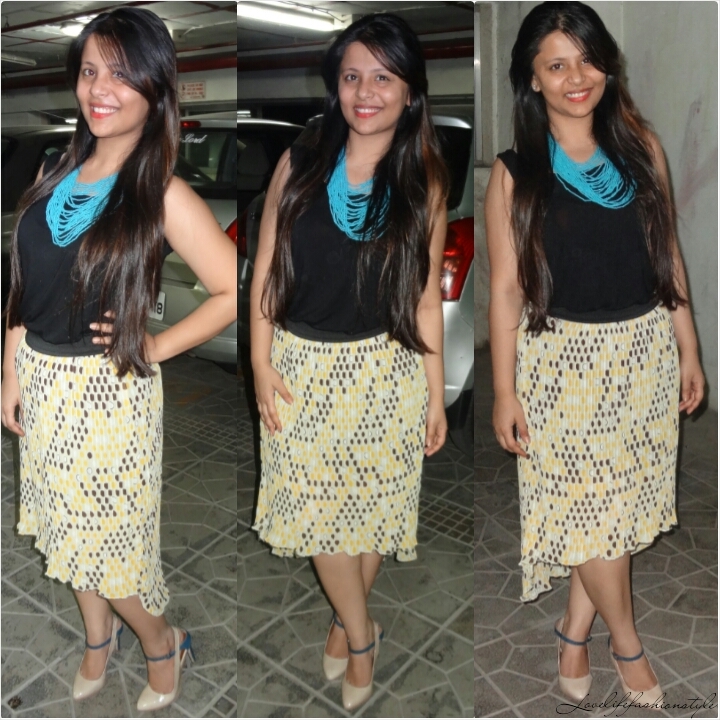 Paired it with sleek black trousers, Max Fashions| and added a tan belt, HIDESIGN| & tan heels to polish up the look. Kept the accessories minimal to balance out the whole look. 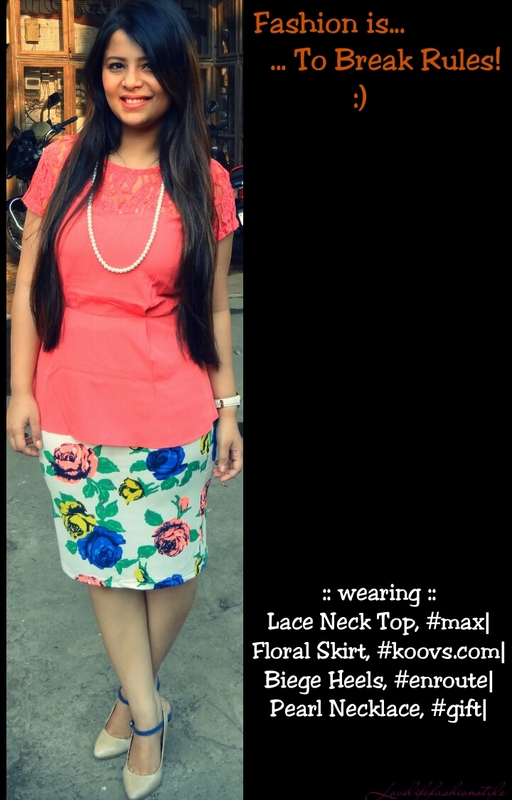 Previous Post Love is just Everywhere :: Maxi Skirt + Lace Blouse!